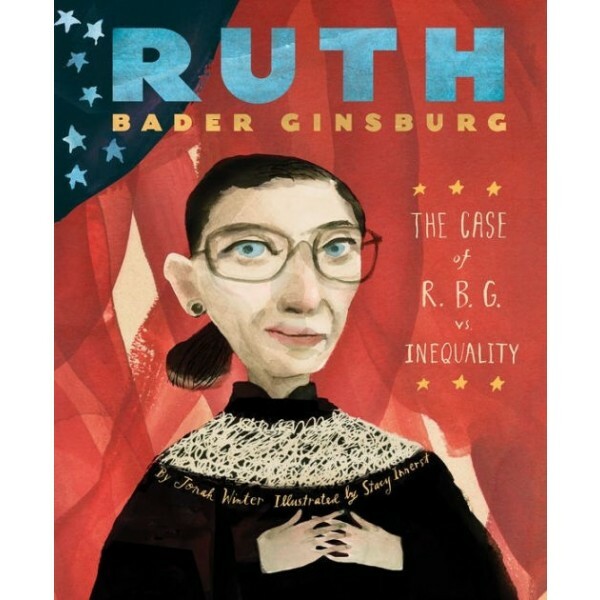 To become the first female Jewish Supreme Court Justice, the unsinkable Ruth Bader Ginsburg had to overcome countless injustices. Growing up in Brooklyn in the 1930s and '40s, Ginsburg was discouraged from working by her father, who thought a woman's place was in the home. Regardless, she went to Cornell University, where men outnumbered women four to one. There, she met her husband, Martin Ginsburg, and found her calling as a lawyer. Despite discrimination against Jews, females, and working mothers, Ginsburg went on to become Columbia Law School's first tenured female professor, a judge for the US Court of Appeals, and finally, a Supreme Court Justice. 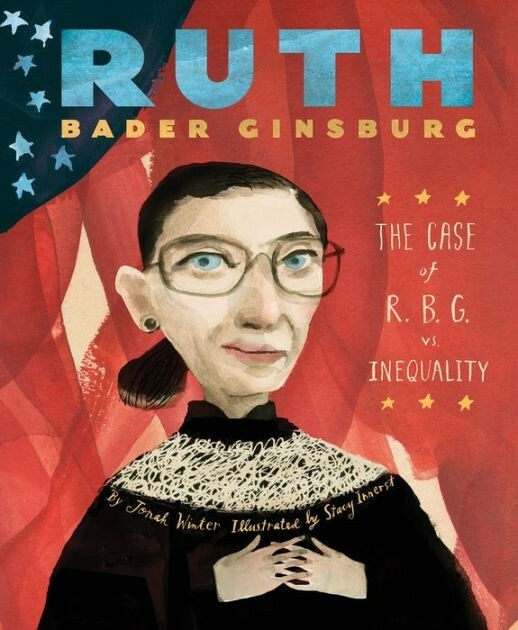 Structured as a court case in which the reader is presented with evidence of the injustice that Ginsburg faced, Ruth Bader Ginsburg is the true story of how one of America's most "notorious" women bravely persevered to become the remarkable symbol of justice she is today.